AB Courtyard is a unique block that allows you to build a variety of projects using five basic pieces. Allan Block Fence System is a mortarless system two-sided fence. Forix is a concrete precast modular block and the newest addition to our retaining wall line. The Aztec Collection offers a fresh, versatile look inspired from the ancient walls in Cusco, Peru, while using the same installation and engineering calculations as other Allan Block collections. Sleeve- It System, a patented “rail integration device” complies with codes while acting as a fence-post anchoring systems. Classic, Comfortable and Always Reliable. 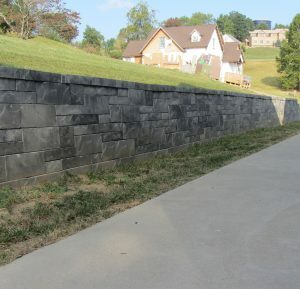 The AB Collection is our most popular retaining wall collection. Ecology Blocks provide an economic and environmentally friendly alternative to other walls systems. 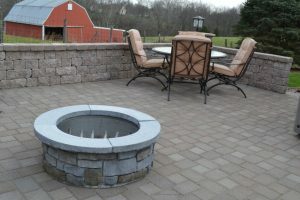 The AB Europa Collection offers the look and feel of weathered stone to the landscape. If your design calls for an elegant and ageless look, AB Europa is the right choice. Nitterhouse manufacturers many different types of Allan Block systems like the AB Classic I, AB Europa, AB Courtyard, and AB Fence System to name a few. 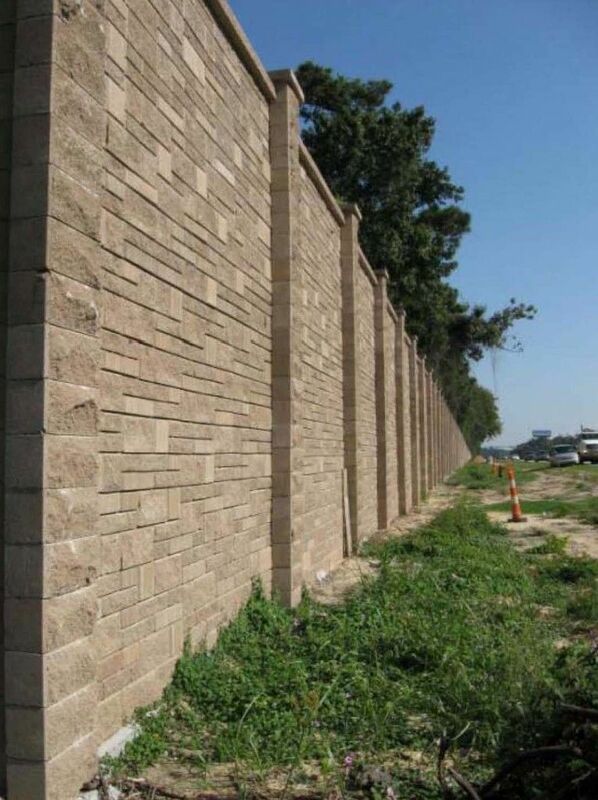 One of our various Allan Block retaining wall lines will exceed your expectations of concrete wall blocks. Nitterhouse concrete retaining blocks are perfect for a small backyard project or for a large project like sound protection from a major state highway. Nitterhouse also manufactures Ecology Block, which is an economic and environmentally friendly alternative to other concrete block retaining walls. Produced with high-strength 5,000 psi concrete, each Ecology Block is cast with a groove in the bottom and a tongue on the top for a firm, secure fit, and to prevent movement when stacked. With an attractive, paintable, stone texture finish, Ecology Block creates a strong, durable and long-lasting masonry retaining wall. Unlike solid poured walls, these blocks can be dismantled and reused elsewhere making them more environmentally beneficial. 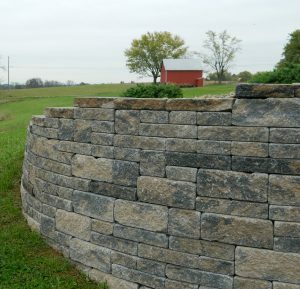 Nitterhouse has the type of retaining wall that is ideal for your project and we are here to help you from start to finish. Stop by our store or contact us today and discover the Nitterhouse difference.